The goal of every organization is to have an environment that is productive, organized and promotes teamwork. When staff is working at the height of their potential, clients notice and so will your bottom line. But does your team have the tools it needs to make this environment a reality? 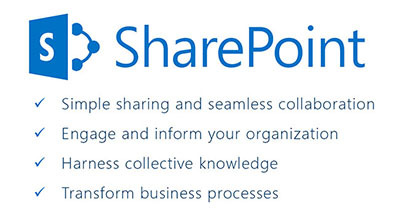 With SharePoint, it can.